...Where wellness is just a splash away! Although a vacation to this island is already good for you, a pilgrimage to Jamaica’s healing waters has long been a reason for people to travel here. 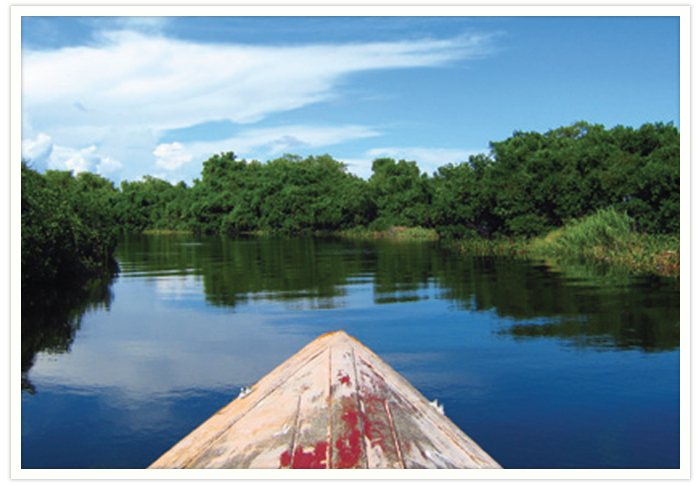 Adventure tour company Roughneck Tours specializes in just the kind off the beaten track, personalized trip, that can take you to these spots and beyond. Here are four legendary locations worth a visit. 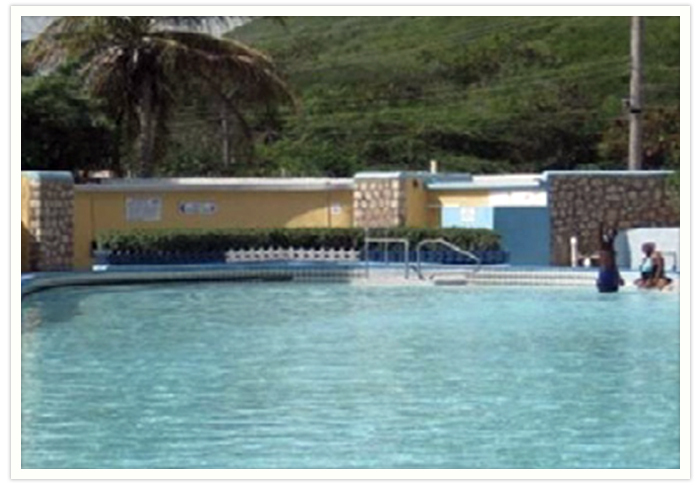 Rockfort Mineral Bath is one of the oldest public facilities in Kingston. It is actually a declared National Heritage Site and is officially a part of the Carib Cement Company’s complex, that also includes the fort for which it is named. In the end of the early 1920’s, Sir Herbert Barker, a famous British osteopath, visited the Doctor’s Cave Beach and later published an article declaring that the waters have curative powers and that he was restored to good health after bathing there. He said the waters could cure several ailments. Tucked away near to Moore Town (an original Maroon settlement) in Portland is this hidden cool waterfall said to have healing powers for those who bathe in its waters. Surrounded by the beautiful, lush vegetation of the region, Nanny Falls is well worth the nearly hour long hike you have to take from Moore Town to get there. 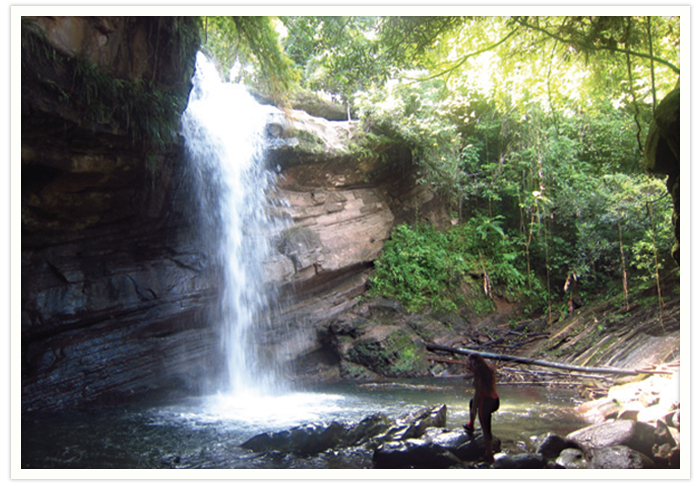 Nanny Falls is named after one of Jamaica’s National heroes, the only female one in fact. The residents are mindful of the appeal of the natural setting and control the number of visitors each day. 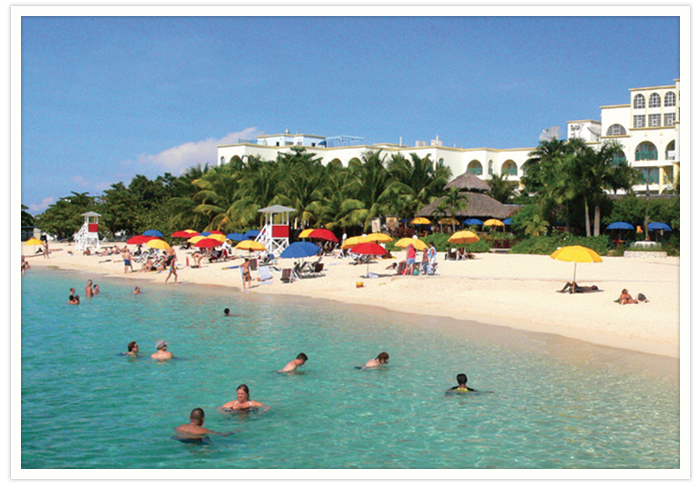 For those who make the effort, the reward of a swim in one of Jamaica’s natural wonders is well worth it.